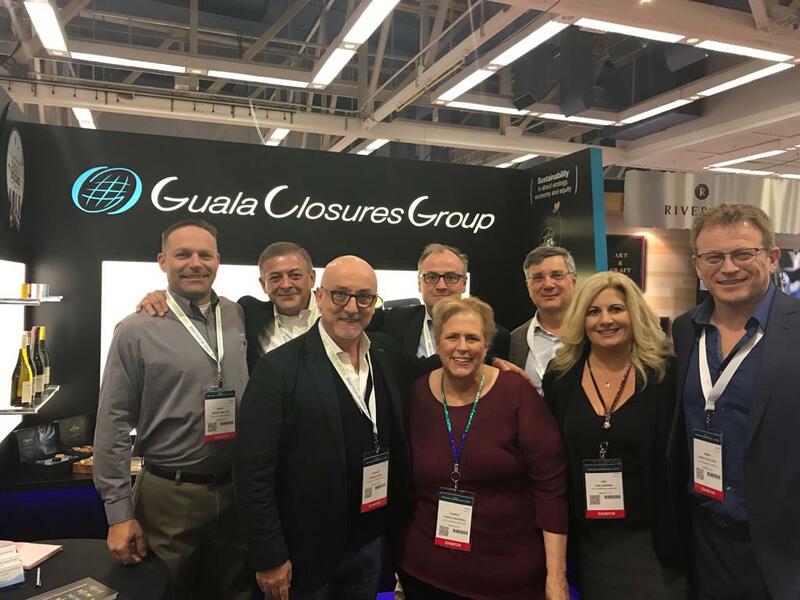 Also this year Guala Closures Group participated at “Unified Wine & Grapes Symposium” on January 30th and 31 th at the Convention Center of Sacramento (California). The UWG takes place every year and brings together all professionals in wine and grape sector; it is the largest exhibition of its kind in North America. The event hosts over 650 exhibitors and annually welcomes about 14.000 visitors. The fair was a great success for Guala Closures, which featured our “premium” wine solutions. Following the presentation of the e-WAK® – the first aluminium screw cap with NFC – last year in Sacramento we were able to bring in the fair the first samples specifically designed for some customers with which we worked for a long time to developed this complex innovation, capable of transforming a simple bottle of wine into a connected bottle. We thank all visitors, customers and merchants for taking time to visit our stand!